Weekly travel advice, w42 - DUBAI! 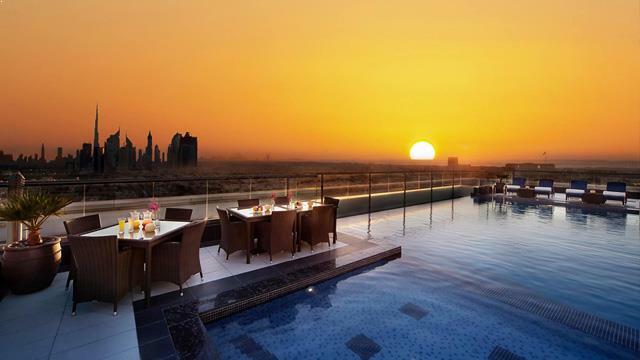 Stroll around among rooftop swimming pools at 5-star hotels in Dubai - at fantastic prices! 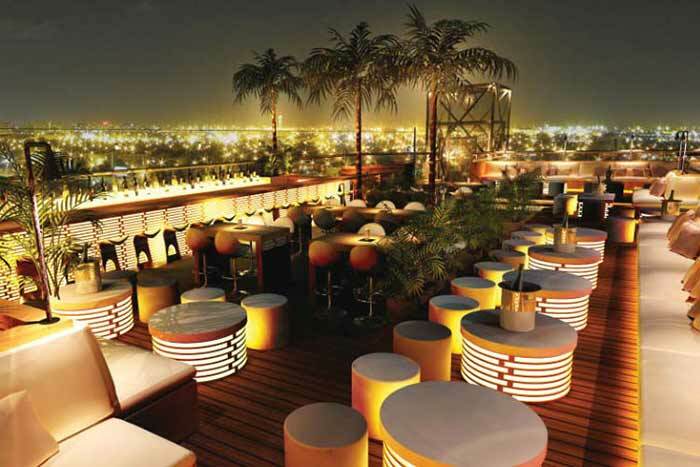 Every week we’ll tip you about destinations around the world, where one can enjoy luxurious rooftop bars. First up is Dubai. Dubai is one of the world's most luxurious and modern cities. Perfect conditions for a really good weekend and city break. The city is also teeming with fabulous Dubai rooftops to drink with a view at and luxurious Dubai rooftop pools. Many people have preconceived notions that Dubai is very expensive. But the truth is that here you can stay in 5-star luxury hotels for around $110/night for 2 people. Here you can book your flight to Dubai. Here you can book hotel rooms at the Park Regis Kris Kin Hotel. Here you can see other hotels in Dubai. 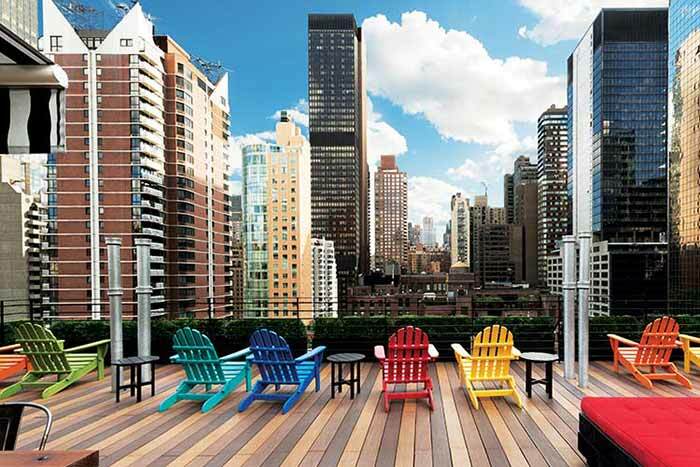 Why settle for just visiting one rooftop bar? The best way to experience a city is from above. What better way to do it with a drink in your hand or swimming in a rooftop swimming pool. Just like our slogan says - Everything is better with a nice view!